JOB PURPOSE: Provision of Nursing Care to meet the individual patient's needs by utilizing the nursing process. Ability to perform the duties of the position. Written and spoken competence in English is required. Please quote Competition # 2019-38196- External H orizon Health Network appreciates expressed interest, however, only candidates considered for an interview will be contacted. 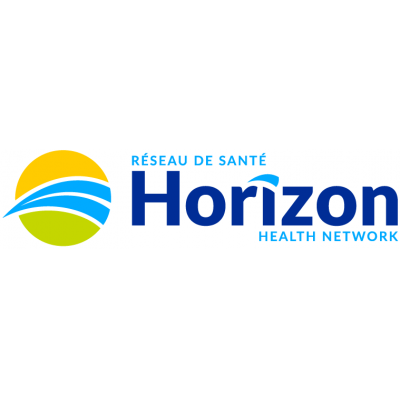 Human Resources Department, Horizon Health Network.